Bhubaneswar:12/7/18; The Parliamentary Affairs department has issued a notification to establish a “Heritage Cabinet” to preserve history and culture of Odisha. The Heritage Cabinet will be headed by Chief Minister Naveen Patnaik comprising of eight members and make efforts to enrich Odia language. The members are the Chief Minister, Ministers of Finance, Odia Language, Literature & Culture and Tourism, Handlooms, Textiles & Handicrafts, SC, ST Development, Higher Education, School & Mass Education and Electronics & IT. While Chief Secretary is the secretary of the cabinet, secretary of Odia Language, Literature & Culture and Tourism Department is its convener. Secretaries of all the concerned departments will be special invitees on the cabinet. It will co-ordinate with organisations working for preservation, promotion and enrichment of the language, literature history and culture of the State. Notably, the State Cabinet at a meeting on December 26, last year in Puri had decided to set up the Heritage Cabinet. 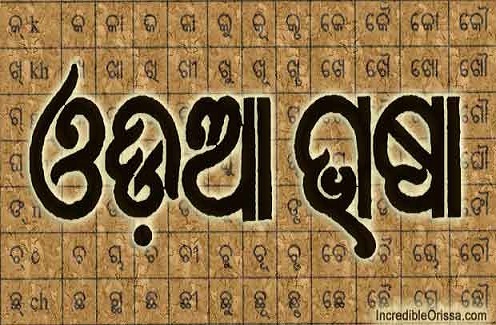 Its aim is to spread and preserve history and culture of Odisha and enrich the Odia language further.